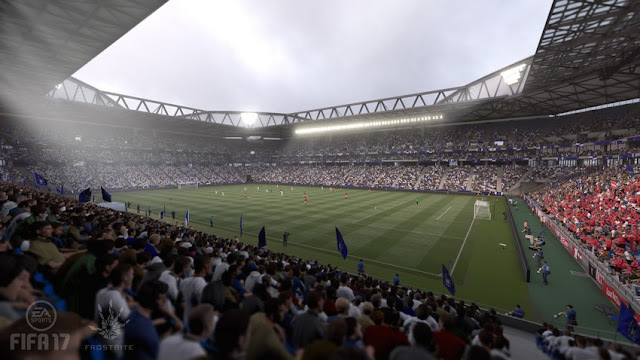 In Fifa 17 we can find more than 50 stadiums from 12 countries, and 30 generic stadiums. The final list of FIFA 17 stadiums was not officially announced yet. We will be updating this page until that date.